The Morgan horse is one of the earliest horse breeds developed in the US. 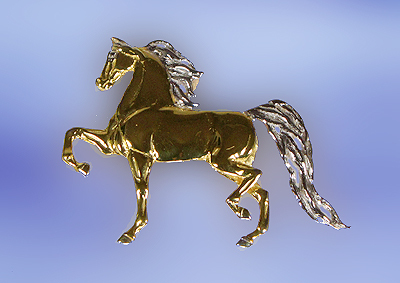 The jewelry shows the elegance and sophistication this once Cavalry horse exudes. "Parked Out Morgan Pendant in Sterling Silver"